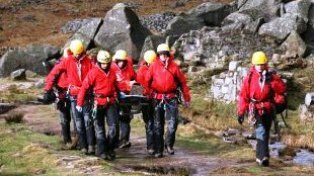 5 Hill-Walkers Rescued From Wicklow. This years Liffey Descent will take place on the 29th of September 2012. Starting at the K Club Straffen it will finish this year at the Garda Boat Club. Great event.. and a great one to follow even if your not a paddler. more deatails. OutdoorCommunity.ie © 2019. All Rights Reserved.